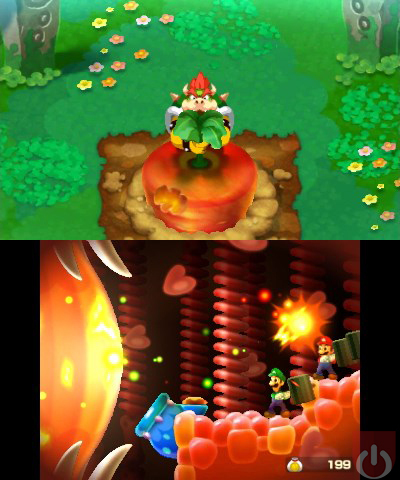 Mario and Luigi: Bowser’s Inside Story is getting a remade and renamed. 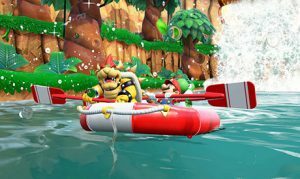 Now called Mario and Luigi: Bower’s Inside Story + Bowser Jr’s Journey, the game will feature revamped graphics, refined gameplay and new side story starring Bowser Jr. It’ll basically be the best version of Inside Story. It’s good to see Nintendo support the 3DS. Even with ports of older titles. 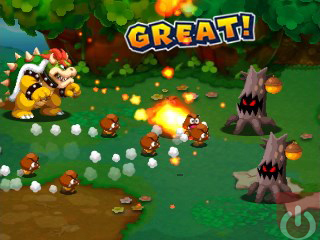 I’m personally looking forward to this one; knowing how well written the first version was, I can only image what Nintendo does with Bowser Jr.
Mario and Luigi: Bower’s Inside Story + Bowser Jr’s Journey will be released on the 3DS on January 11th, 2019. Keep it locked here for more handheld news! Nintendo's latest Direct Video is packed full of exciting content for the Switch and 3DS!